We always love to hear from our customers! Please drop us a note when you can, and let us know what you loved about our products! 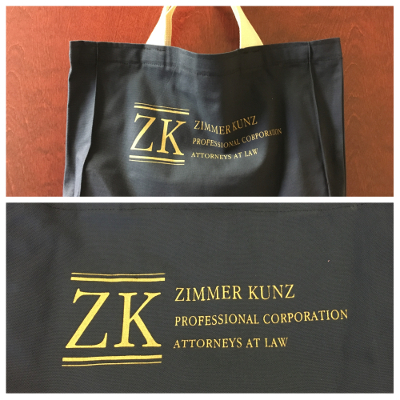 Just wanted to let you know that we ordered totes and they looked great. The color and print was spot on. Very, very happy with the finished product! Would defintely order again and recommend to friends and family! A happy customer sent us these photos of her beach-themed tea party with Carolina Bags LLC tea towels as napkins - gorgeous! Crab, Starfish, and Buoys - all by Ginger Sunde. Thank you for the beautiful product. I am very satisfied with both the quality and price value. It has been a pleasure doing business with your company. Very prompt and efficient service!